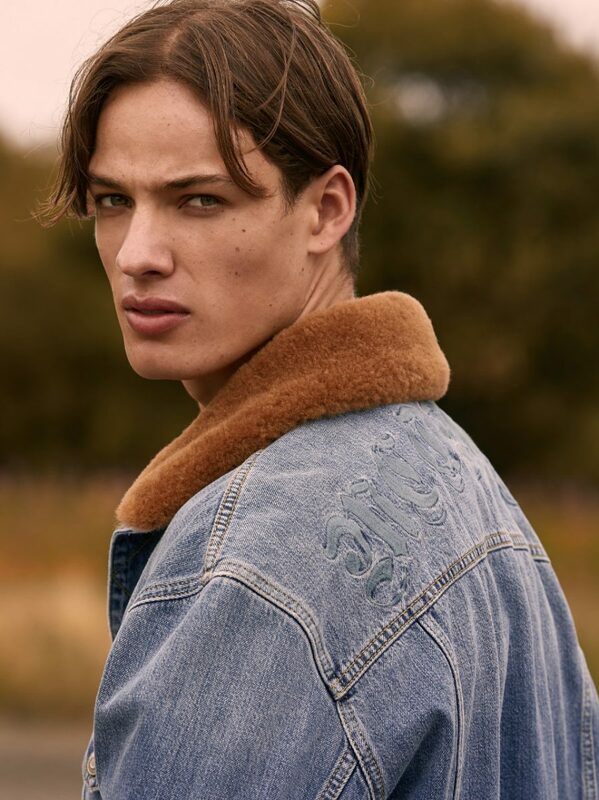 Meet Ben: Represented by Elite Model Management in London. 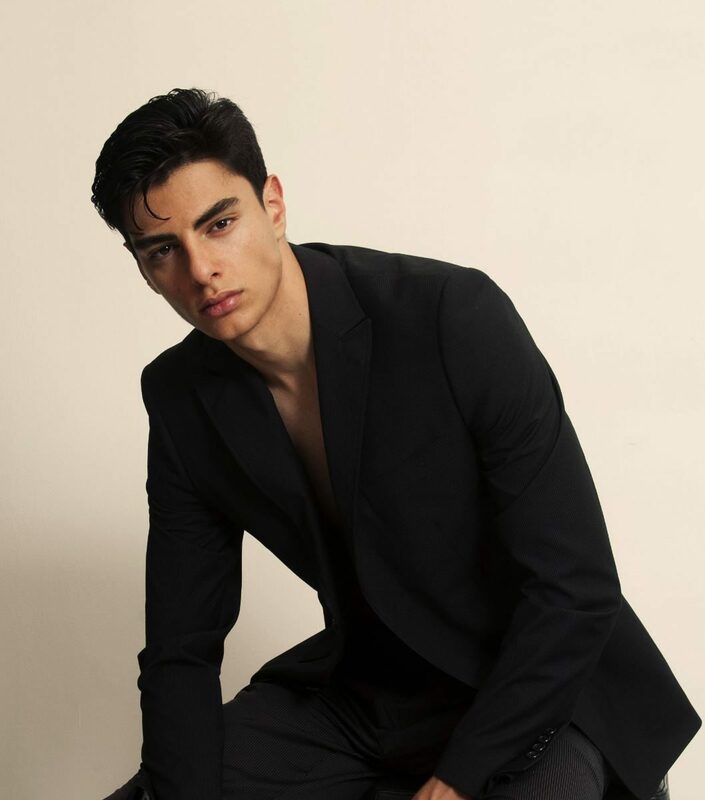 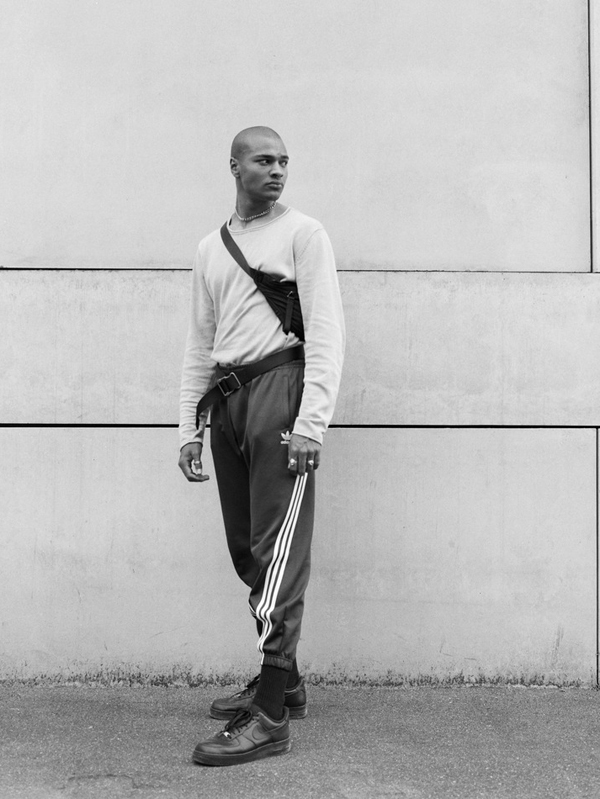 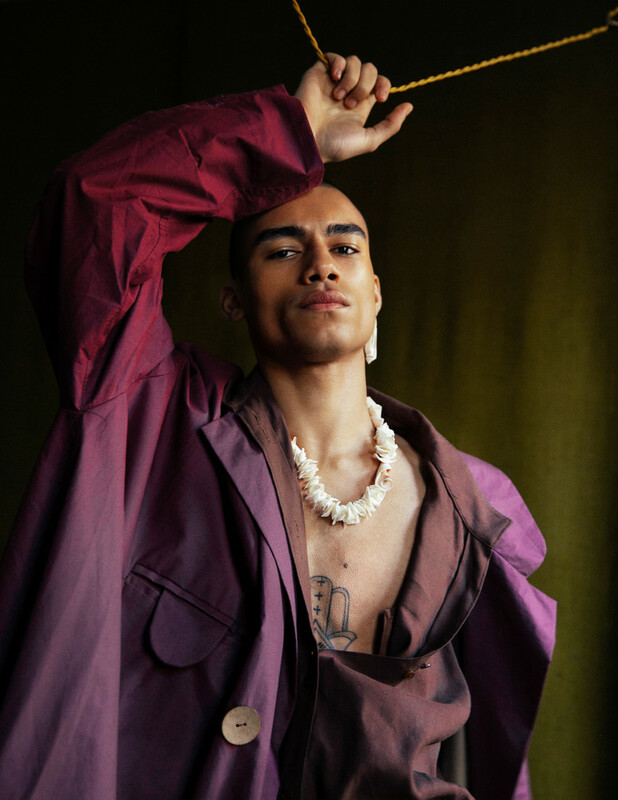 Meet Zain: Represented by First Model Management in London. 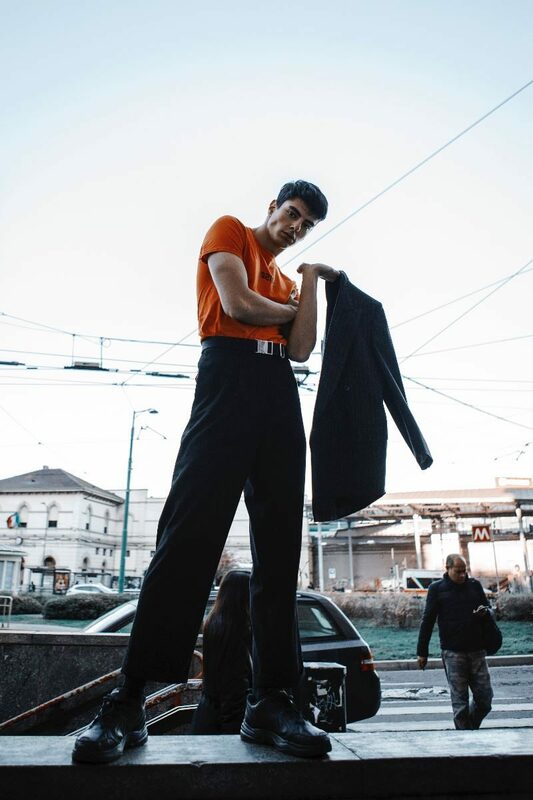 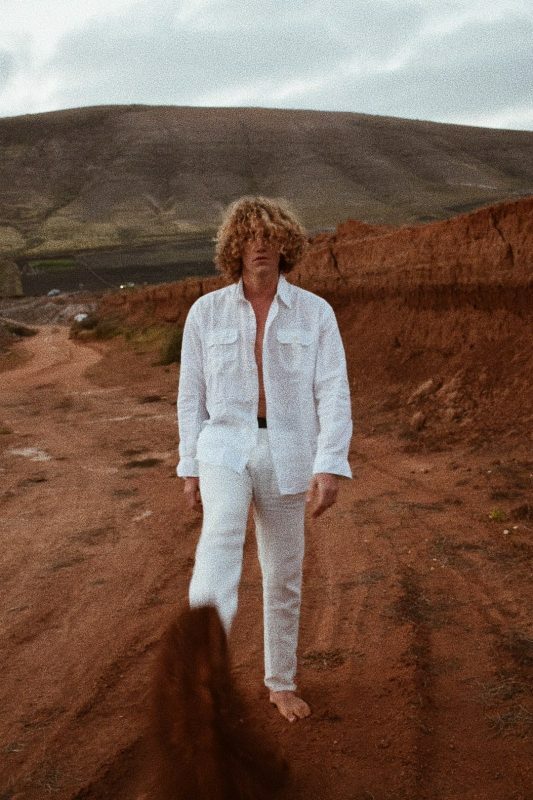 Meet Edoardo: Represented by Elite Model Management in Milan. 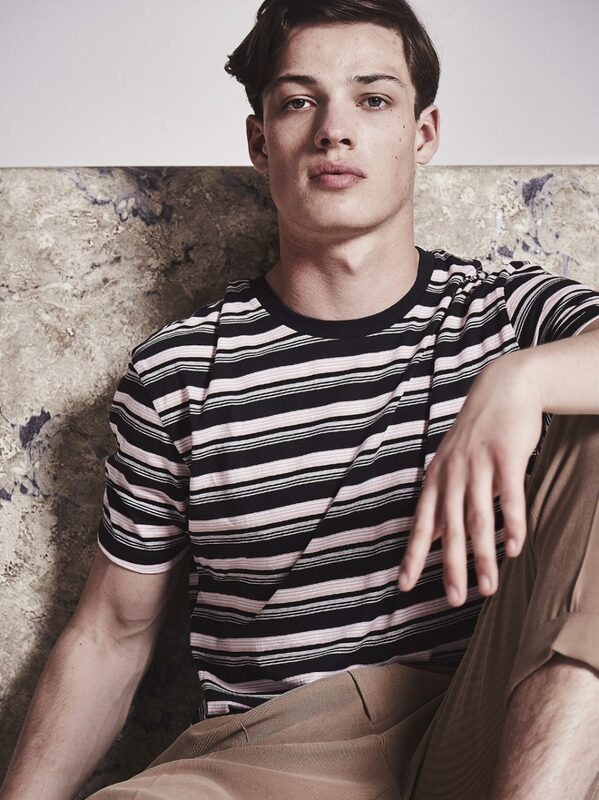 Meet Luca: Represented by Brave Model Management in Milan. 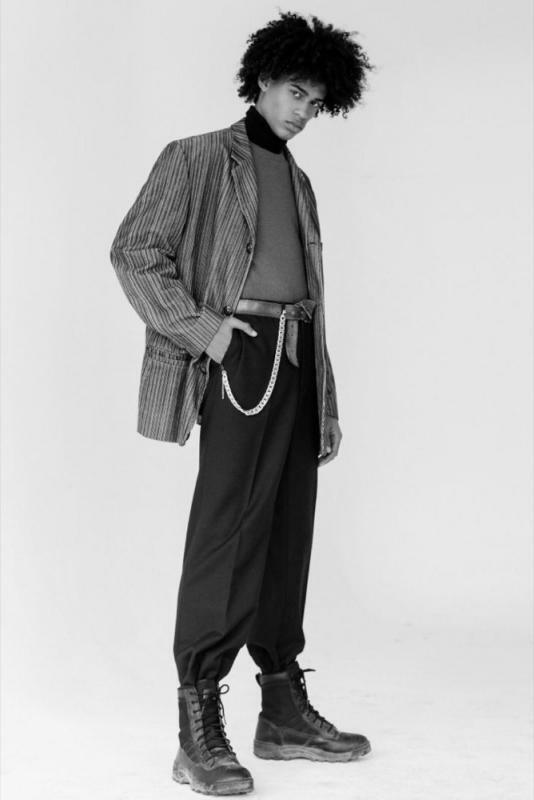 Meet Oscar: Represented by PRM Model Management in London. 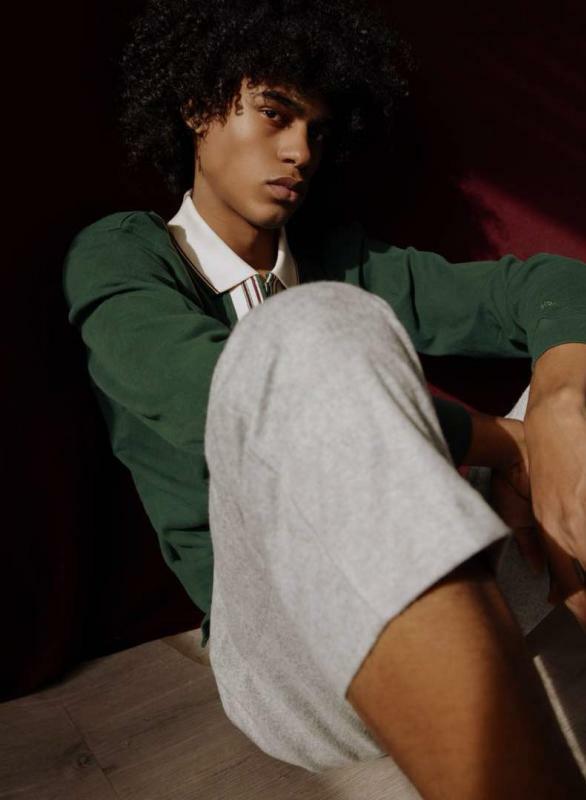 Meet Yorgary: Represented by PRM Model Management in London. 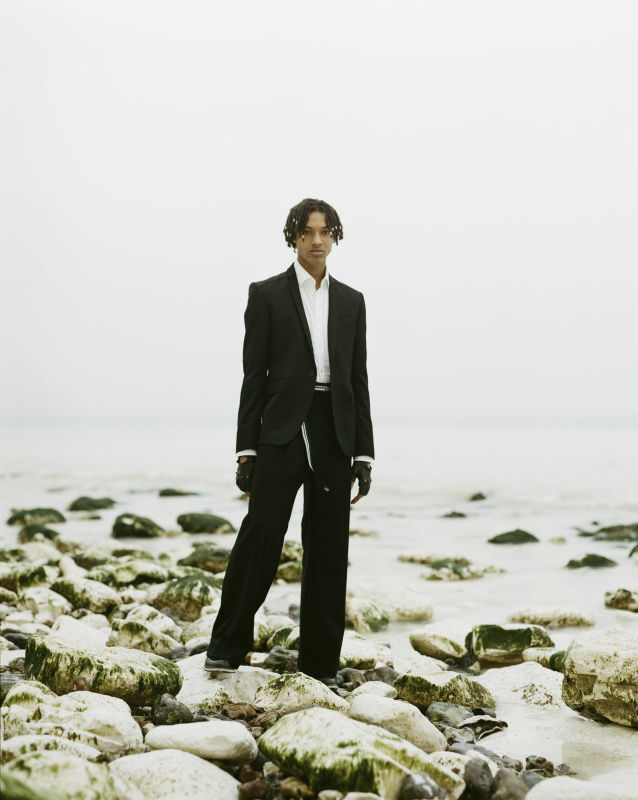 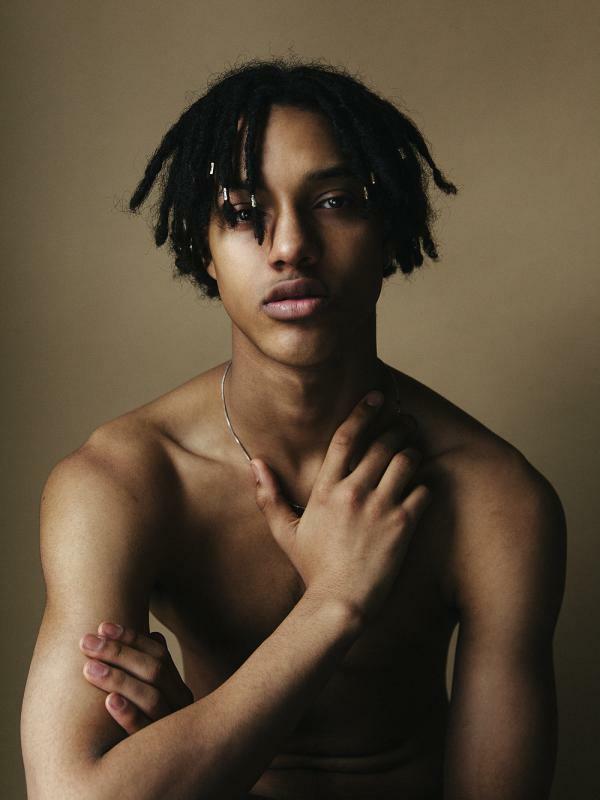 Meet Reece: Represented by Supa Model Management in London. 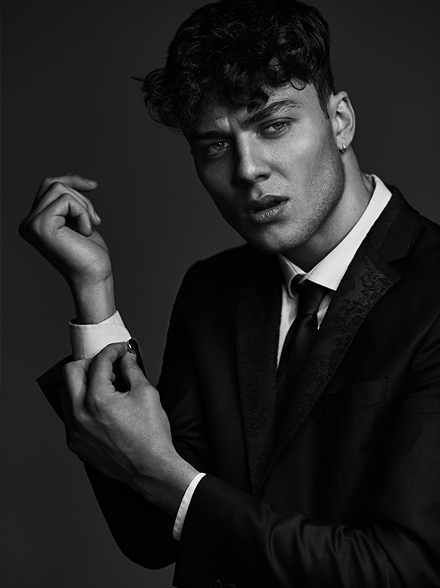 Meet Connor: Represented by Savalas Models in Newcastle Upon Tyne. 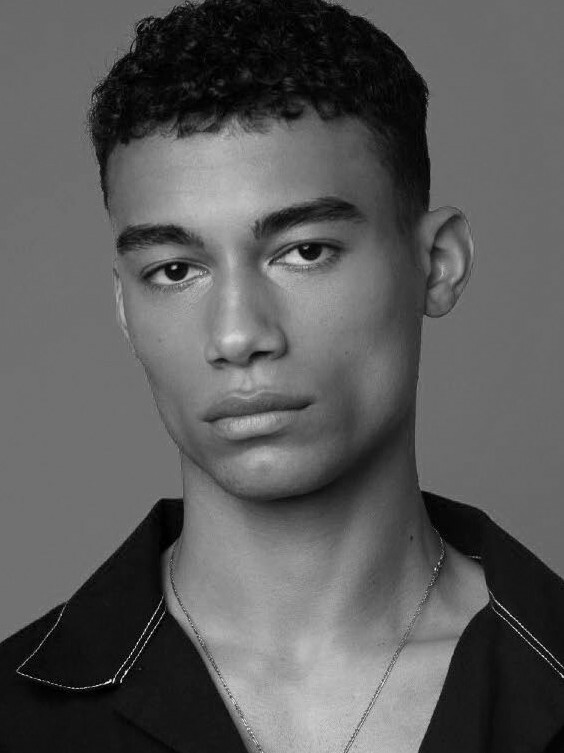 Meet Justin: Represented by Visage Model Management in Switzerland. 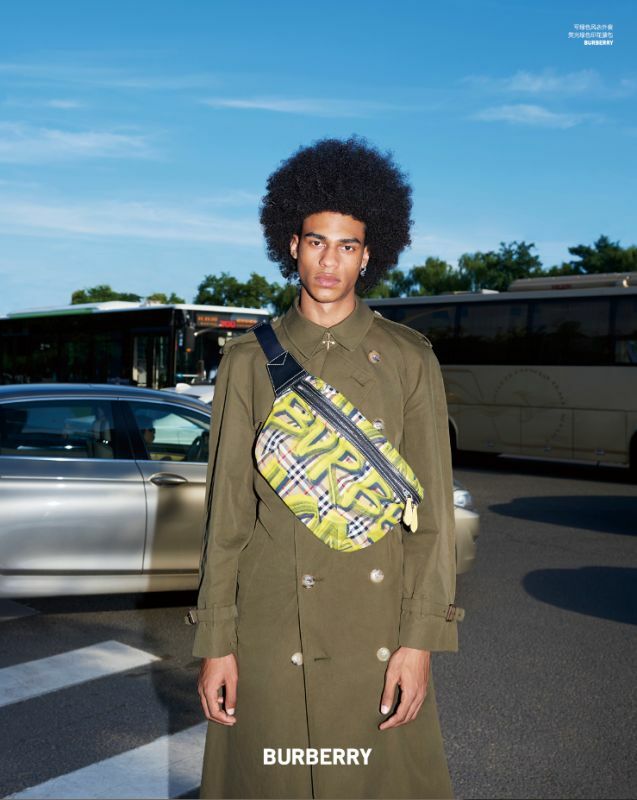 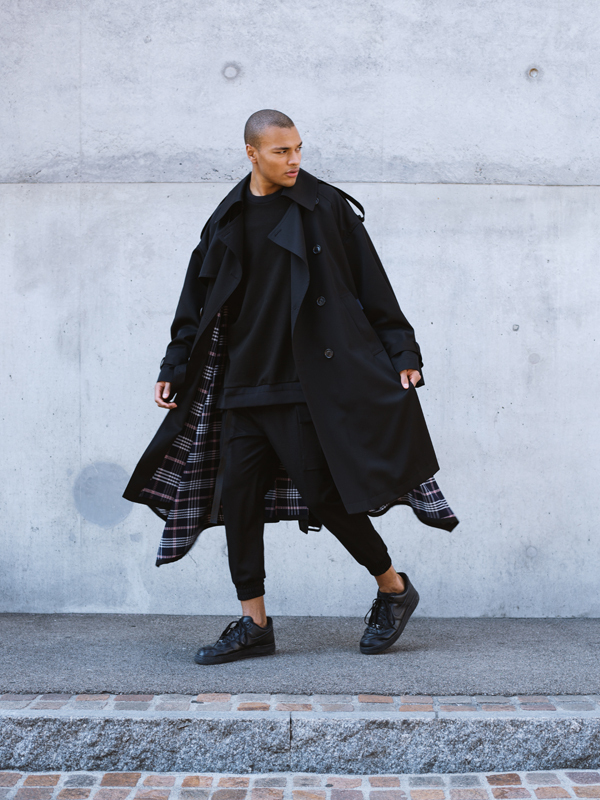 Meet Djibril: Represented by IMG Models in London.